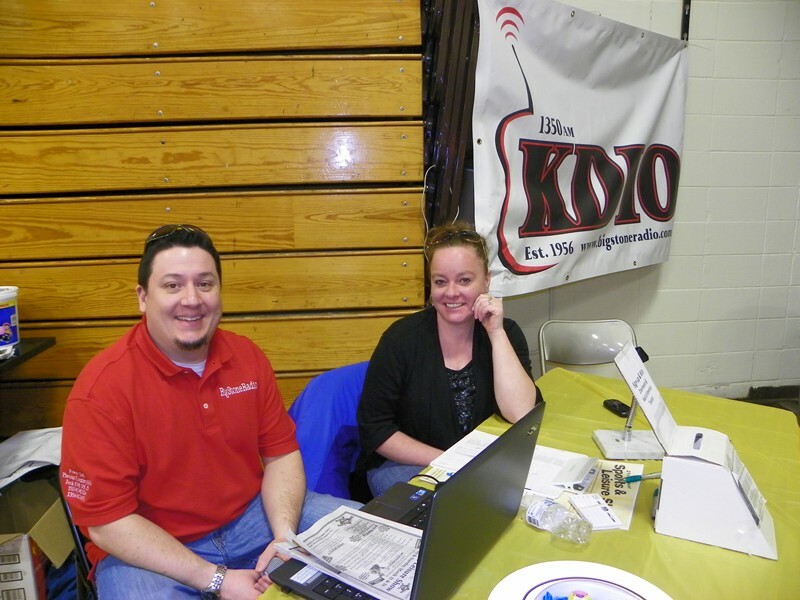 Our annual Sports & Leisure Show will be March 21 & 22nd at the Ortonville School. Always a great time at the Pheasants Forever Banquet! at the door Banquet night! All Ringneck members present at the Bankquet will be entered in for a drawing for a gun donated by Mike Munsterman Farms. Sign-up… support a great organization and have some fun! 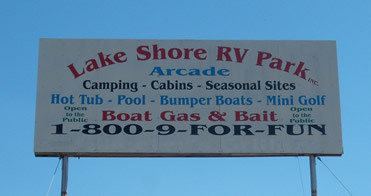 Like Lake Shore RV Park on Facebook!